1. 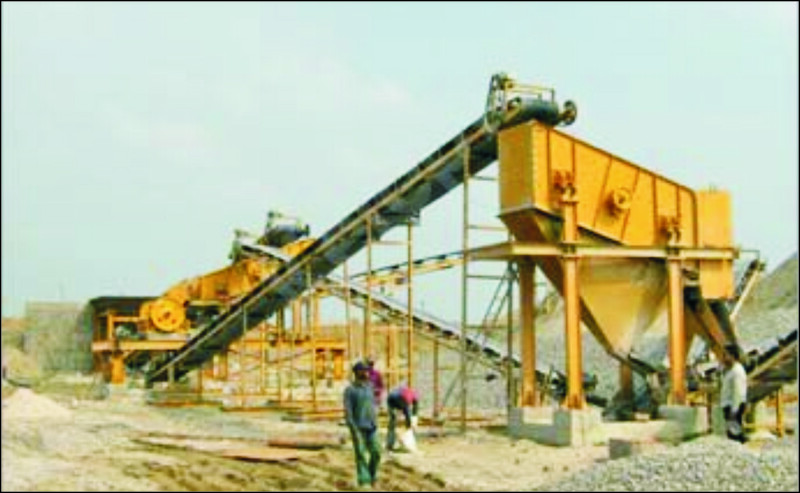 Raw materials are evenly and gradually conveyed into jaw stone crushing equipment for primary crushing via the hopper of vibrating feeder. 2. 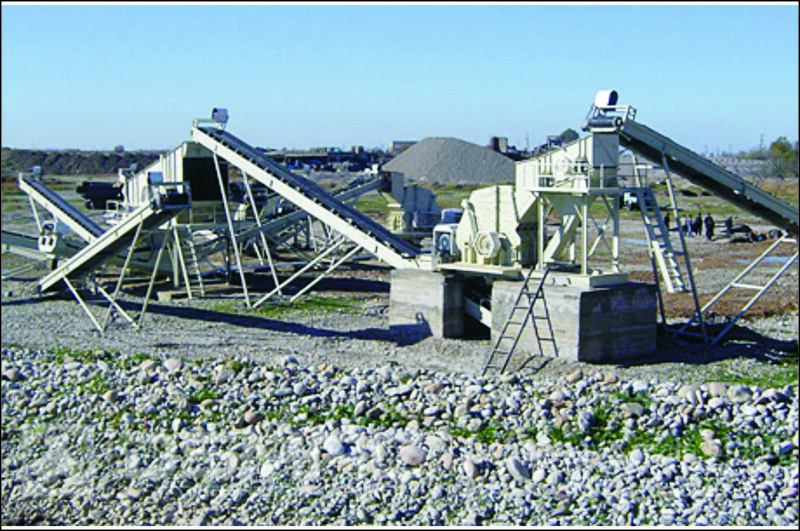 The crushed stone materials are conveyed to crushing plant by belt conveyor for secondary crushing before they are sent to vibrating screen to be separated. Get more of the fractions you want. 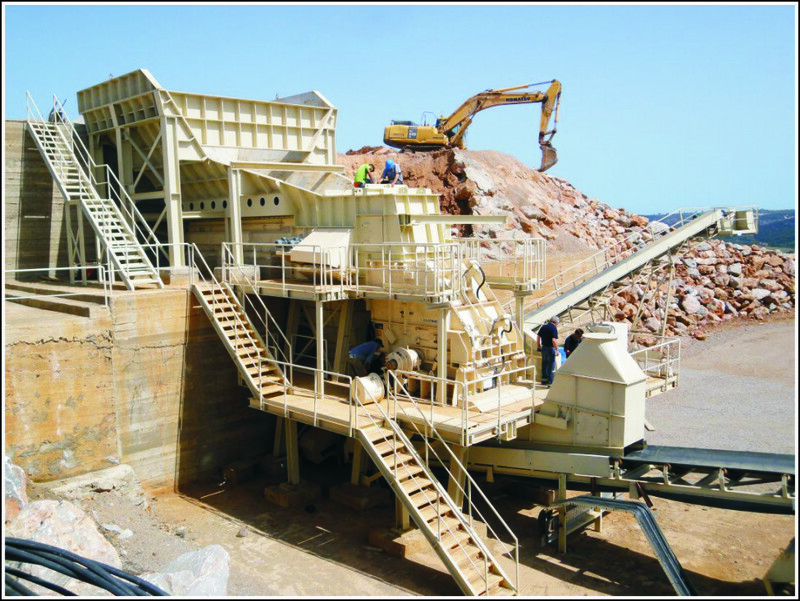 We offer jaw crushers, cone crushers, impact crushers, roll crushers, hammer mills and primary gyratory crushers, together with a wide range of screens and feeders for applications such as quarrying, mining and aggregate production.